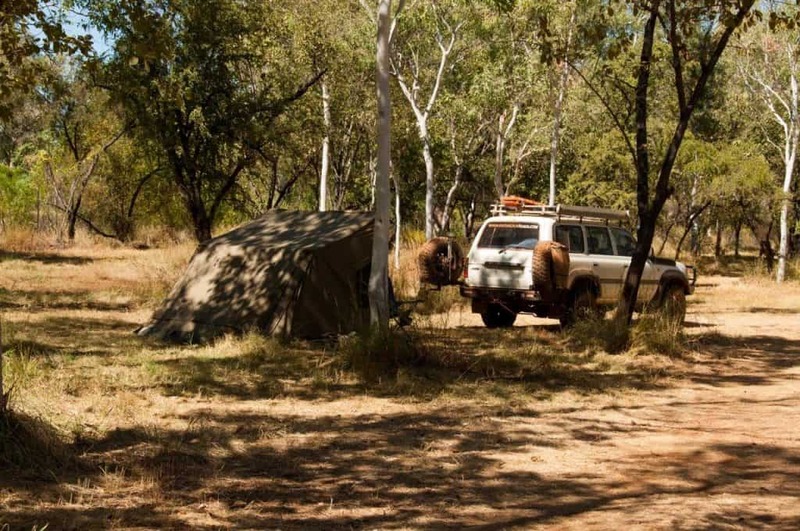 Is Mornington Wilderness Camp worth the drive? 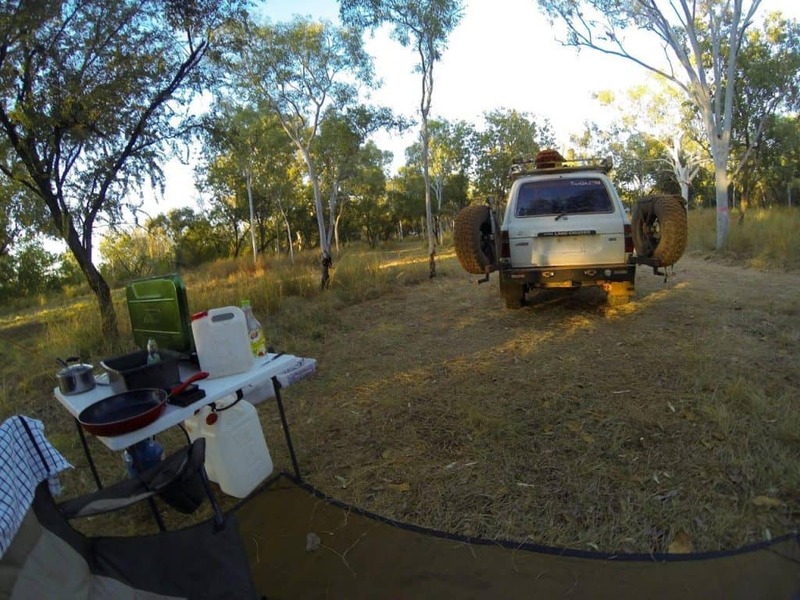 Mornington Wilderness Camp is not always on the ‘must visit’ list when people do the Gibb River Road. That’s partly because its an extra 180km round trip, plus extra driving to see the gorges. 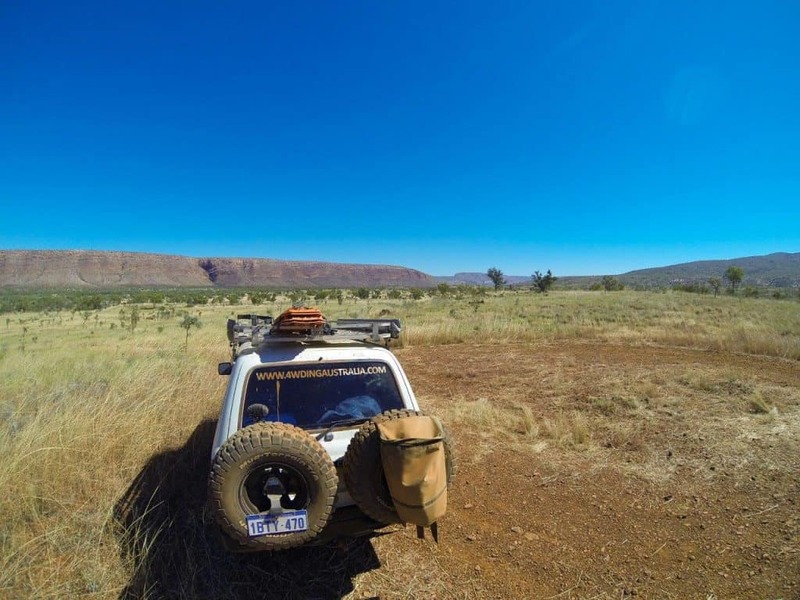 However, the main reason is people just don’t know how truly beautiful and amazing it is, and stick to the better known locations (Windjana and Tunnel Creek, Bell Gorge, Manning Gorge, Mitchell Falls and El Questro). 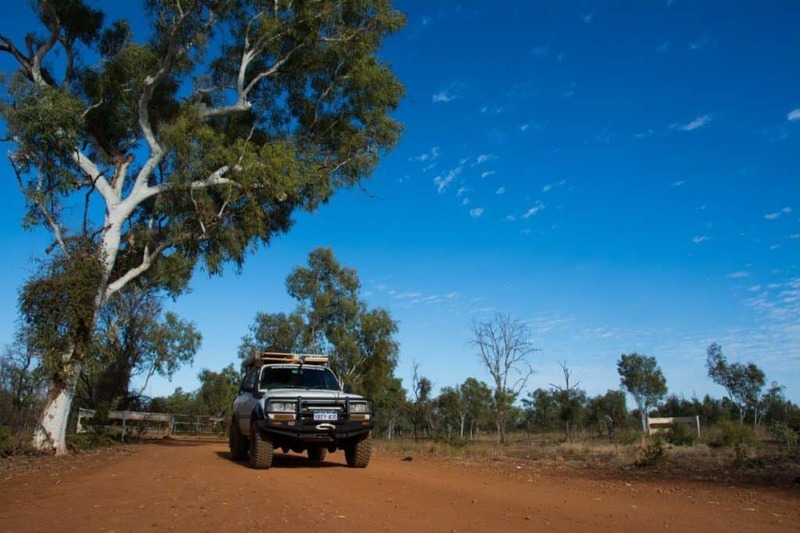 We spent a few nights at Mornington on our 5 week trip to the Kimberley, and really loved it. It was one of many amazing places in the Kimberley. 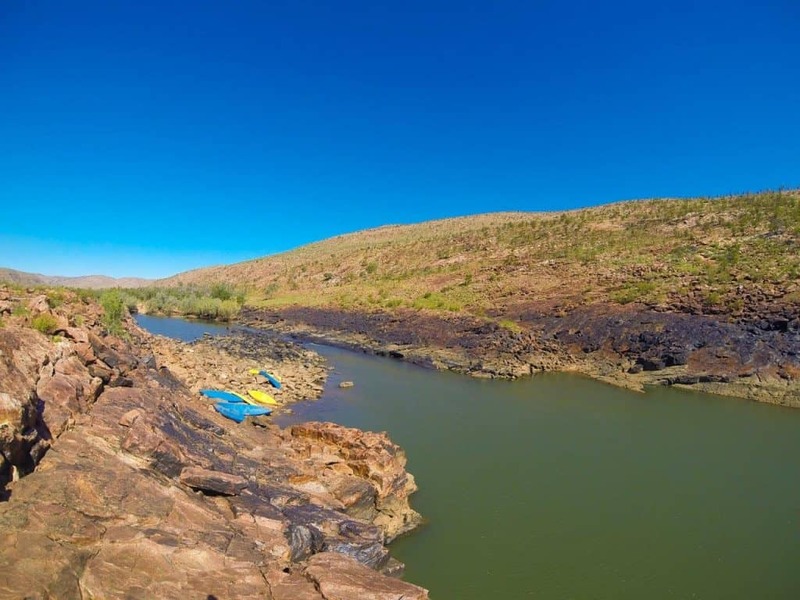 If you want to know more about what to visit, where to stay, where to get fuel and water, park passes required, itinerary suggestions and costs, check out the Ultimate guide to the Kimberley. 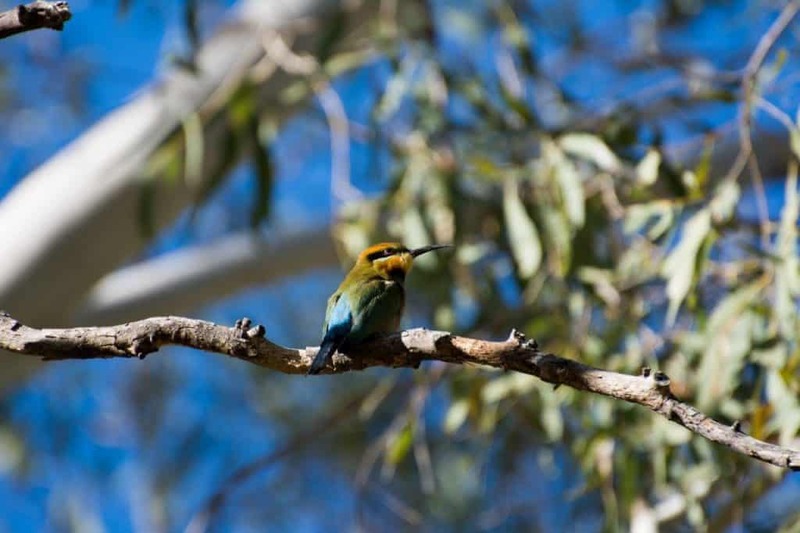 In this post, we cover why Mornington Wilderness Camp is such an amazing place. Is it worth it? I’ll leave that decision up to you! 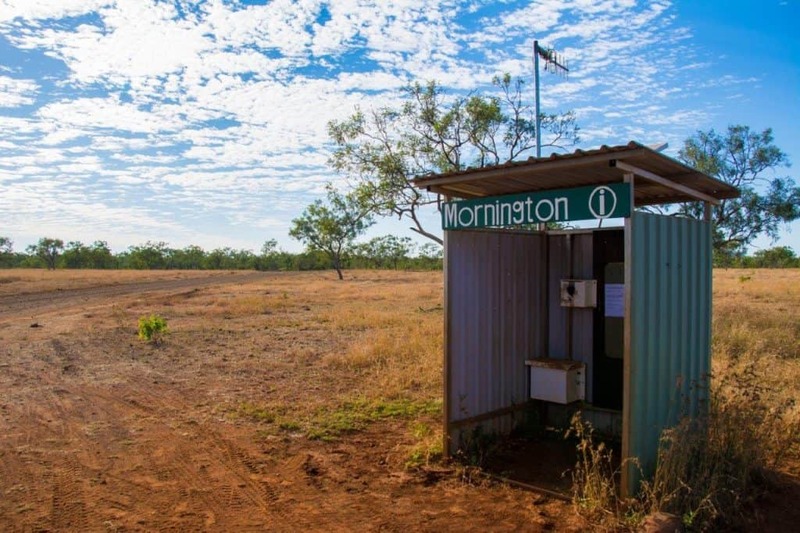 Mornington is a decommissioned cattle station, which was purchased by the Australian Wildlife Conservatory for the purpose of conserving a portion of the Kimberley flora and fauna. 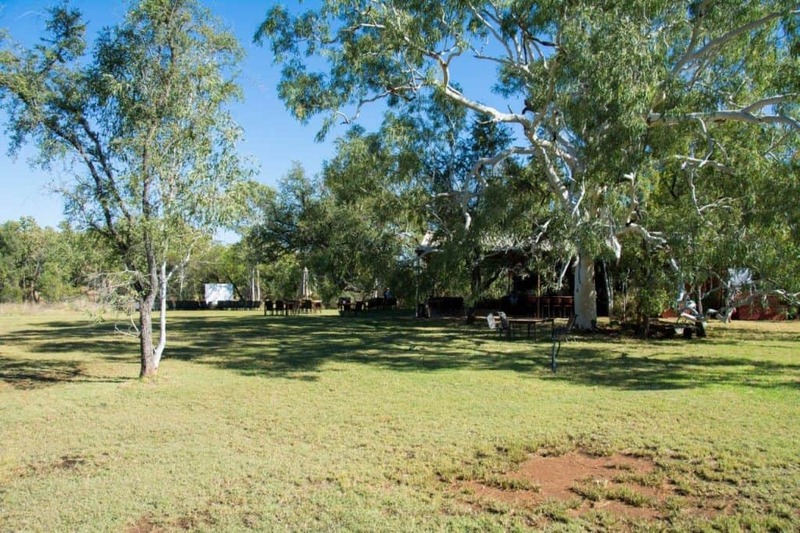 It is cattle free, and kept in pristine condition to allow the native animals a natural environment. There are a number of fauna that are surviving extremely well at Mornington, which are in dire numbers elsewhere. 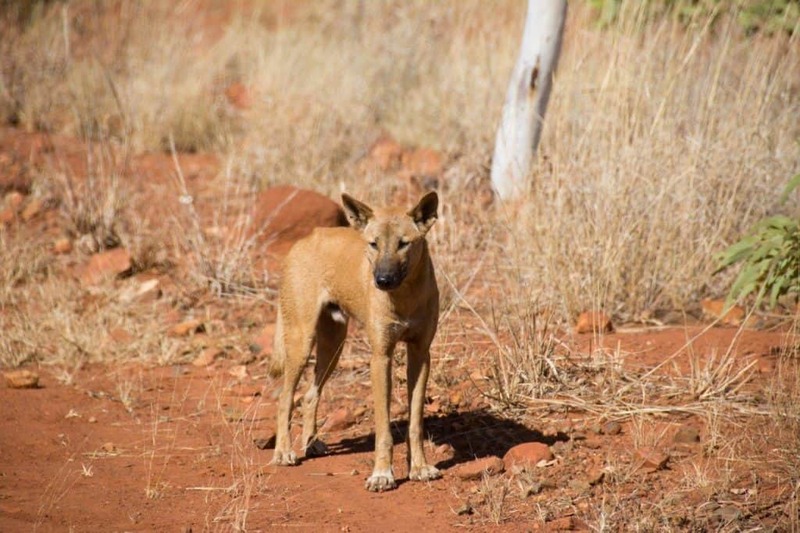 Feral animals are slowly being eradicated, and the area is slowly and carefully being restored into its former glory. 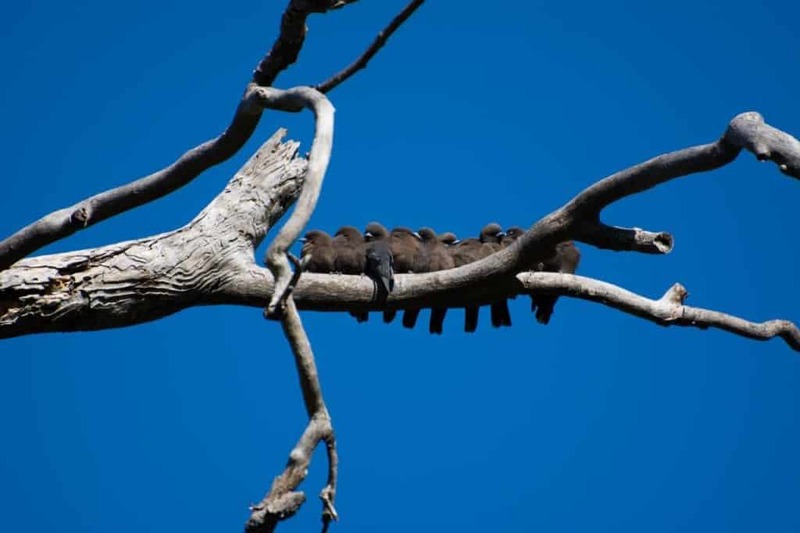 At 320,000 hectares, Mornington is a massive region for wildlife conservation. 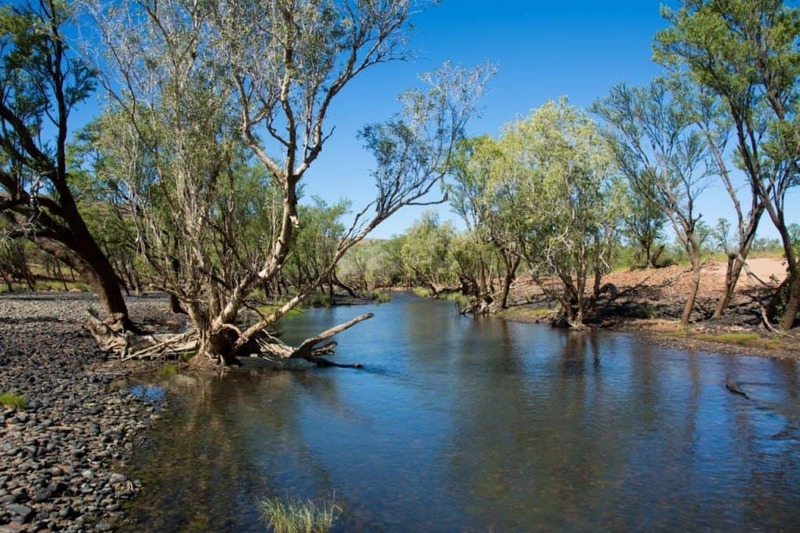 It’s part of a total 1.2 million hectares of land in the Kimberley managed by the Australian Wildlife Conservatory, and is in great hands. t can be a little rough, and you need to take a couple of the creek crossings slower, but its a lovely drive. I believe they suggest 3 hours in, and you need to use the radio at the start of their road in to confirm they have room before arriving. Compared to Bell Gorge and El Questro, you do have to put a lot more effort in. Mitchell Falls is an exception to this, as its just as long of a drive, and much rougher. Stop and use the radio at the start! A lot of people visit Mornington purely because of the natural beauty that is on their property. 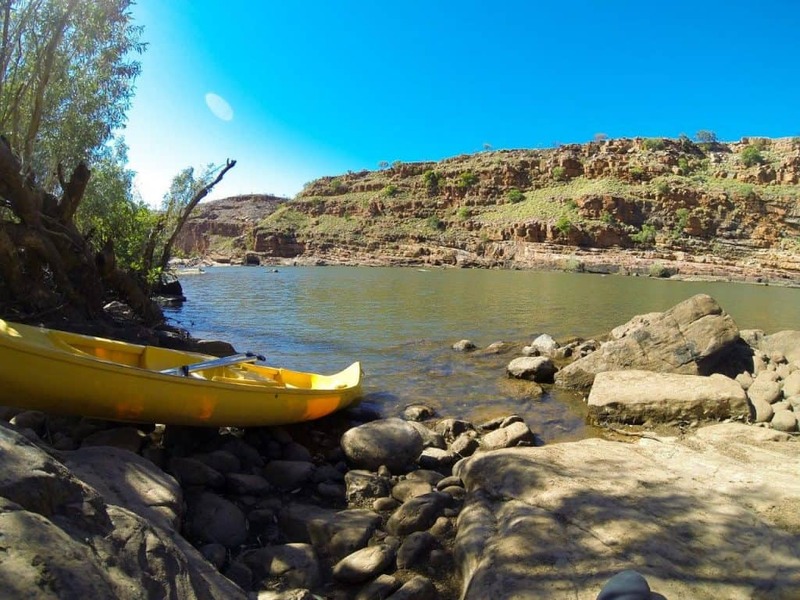 Like the rest of the Kimberley, Mornington has a couple of truly mind blowing gorges and water holes. 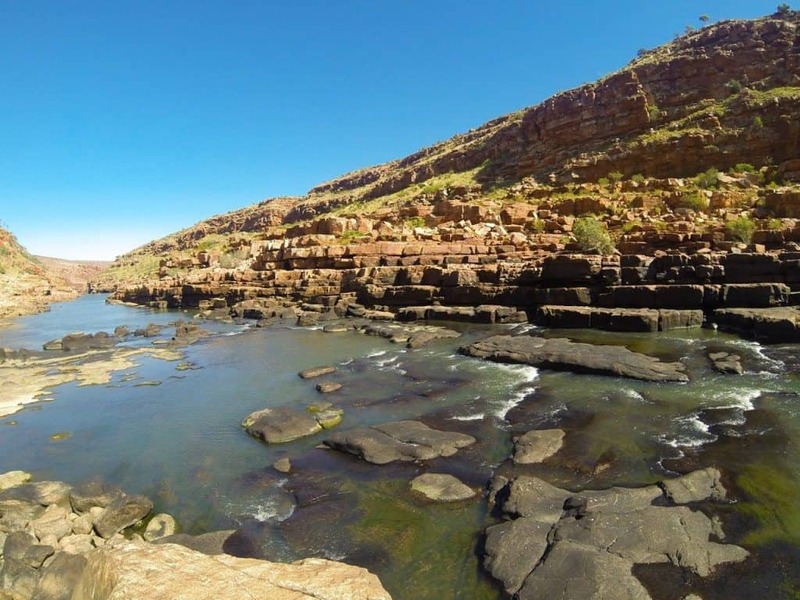 If you are into bird watching, this is probably the best place in the Kimberley to do it, with a huge number of birds that thrive here. 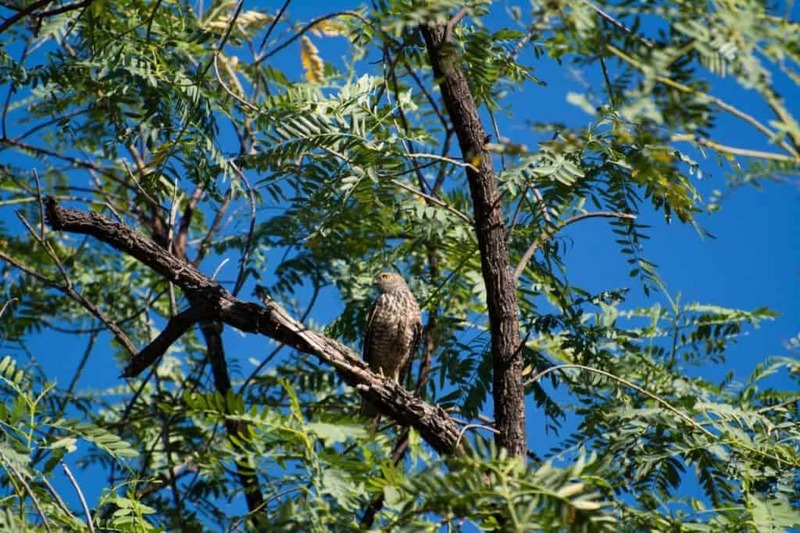 If you are keen, there are a number of bird watching tours, self drives and options for canoeing the gorges. You can hire a gorge to yourself for the day, and enjoy it in style, with a packed lunch and amazing canoe trip. Little Annie Creek is an amazing walk just near camp, which meanders its way along a beautiful creek full of gorgeous little finches and birds. 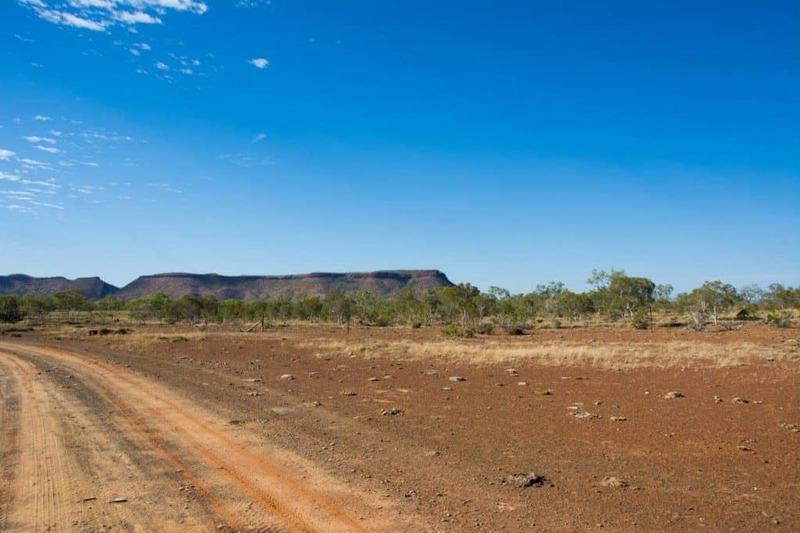 It was easily one of my favourite locations on the Gibb River Road. 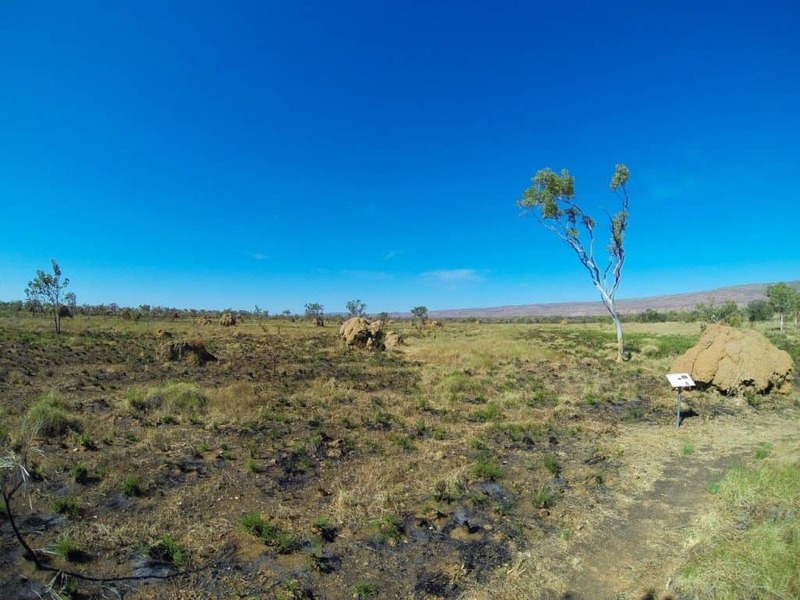 At Mornington, you can either bring your own camping setup, or stay in their safari tents. These are semi permanent tents that are set up with beds and linen, tea/coffee facilities and a mini bar. They also have an ensuite and private balcony, which looks over the beautiful Annie Creek. 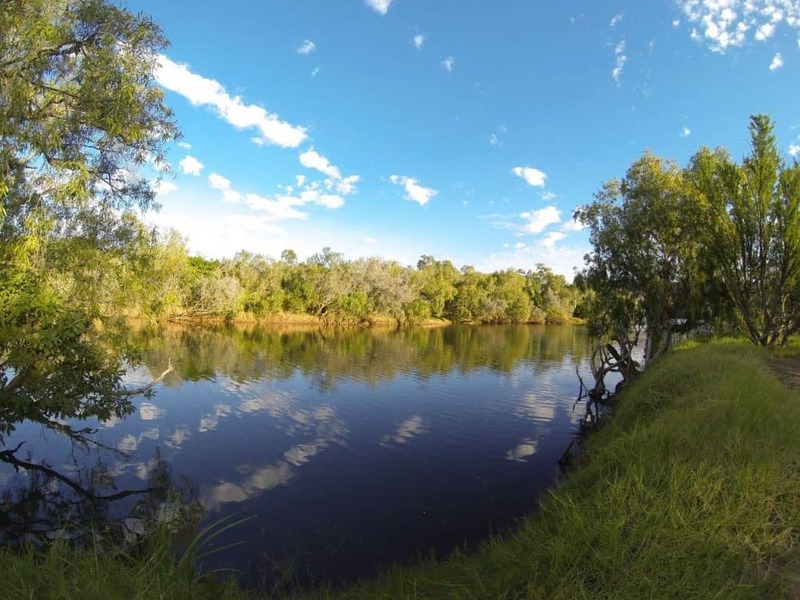 Camping is set up alongside Annie Creek, with fresh water available and plenty of shade. Gas BBQ’s are provided, as fires are not permitted. You are also not allowed to use generators. There are solar hot water showers and flushing toilets. Sitting around camp, we loved nothing more than watching the various birds fly around. You could hear the cockatoos from miles away, as they ripped trees to shreds and enjoyed themselves! The drive in and out of Mornington makes it silly to stay for less than 2 nights. We spent 3 nights, and thought it was perfect; not too long, but not short enough that we were rushed and didn’t get to see everything. How much of this can you take? 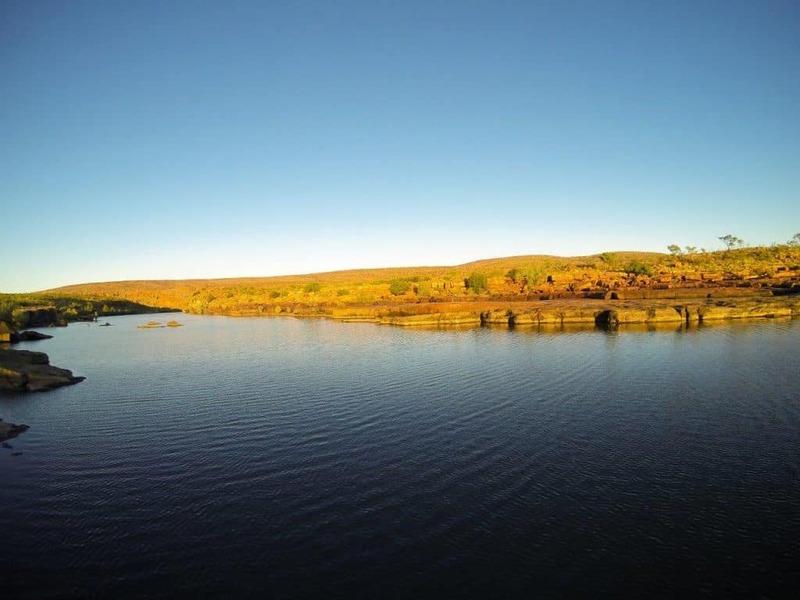 Mornington offer a lot of tours, from bird watching through to hiring a gorge, canoe hire and more. 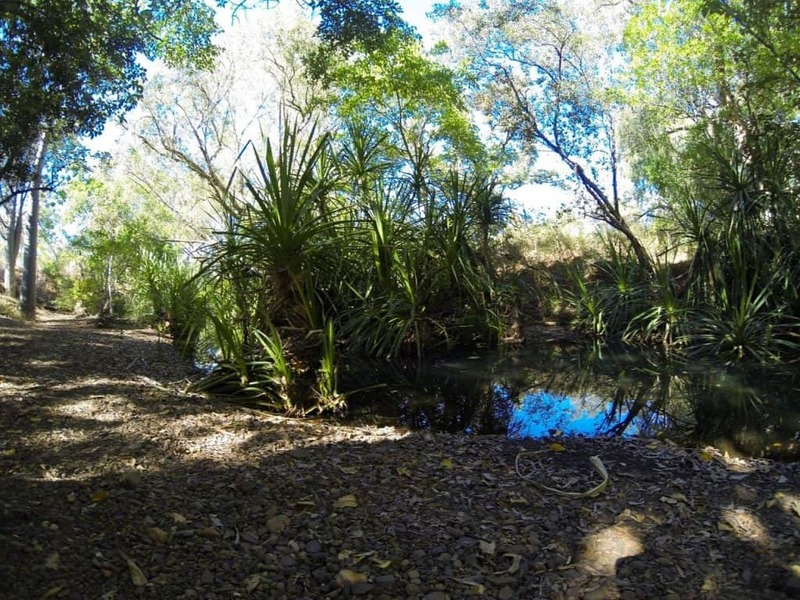 There are self walks that you can do through the Savanna, a termite trail and Annie Creek. Slideshows are run every few nights which cover what’s been done and future plans at Mornington Wilderness Camp. We lashed out and had dinner at Mornington one evening, and loved it. It wasn’t cheap, but the food was amazing and the atmosphere totally worth it. Mornington was probably the most expensive place we visited along the Gibb River road. Most of this was voluntary expenses though!. There’s a bit of extra fuel involved in getting there, but the tours and dinner cost a lot of money. The camping was about $20 a night, which is not unreasonable, and you can do without the tours and dinner/s if you want! There is a one off fee of $25 per vehicle to help maintain the roads. 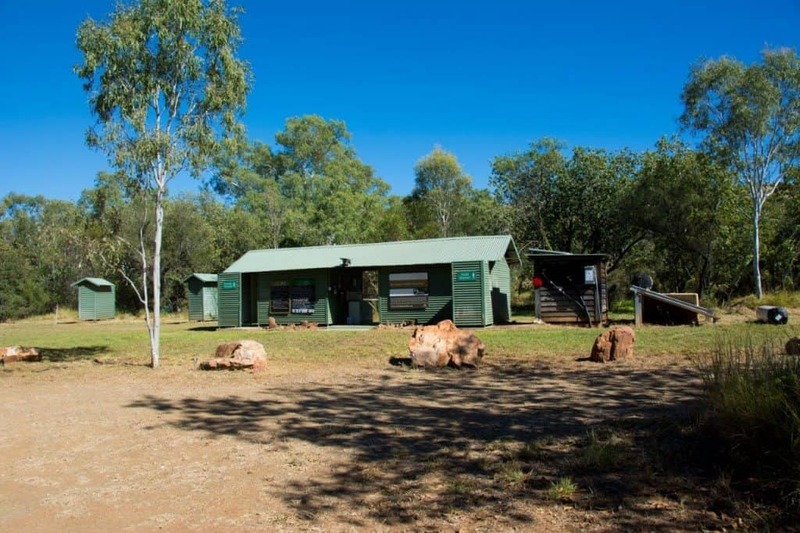 Mornington Wilderness Camp has a number of programs in operation. One is aimed at reducing the feral cat population, and they have another burn off operation which is quite fascinating to learn about. Selected areas are burnt off before the real dry season hits. This ensures the fire is quick and has less fuel to burn, which means less damage is done. The fires burn one way or another, but by controlling and lighting them earlier in the season reduced damage is achieved. We had a fantastic time at Mornington. It is unique in many ways, and we had a great time canoeing Sir John Gorge by ourselves, and exploring the waterholes. If you have the time, and enjoy nature, you’ll love it. Agree Aaron, it’s got great scenery and things to do. We were there last year and hired the Gorge too. A highlight of our Kimberley trip. You aren’t wrong – such an amazing place. I too found the work they do quite intriguing.